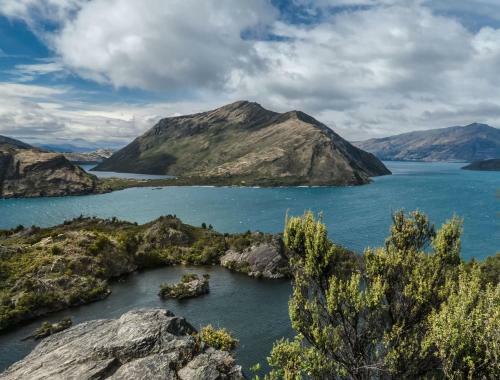 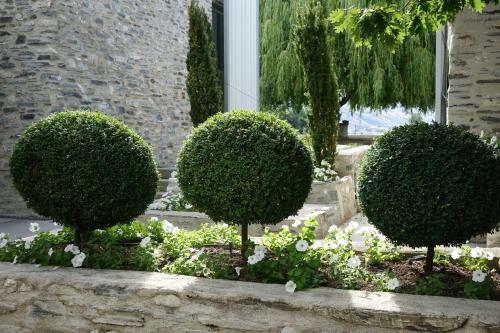 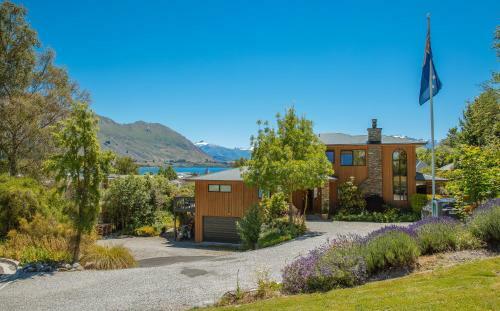 Nestled in a beautifully landscaped garden Wanaka Springs Lodge is less than 5 minutes' walk from Wanaka's town centre. 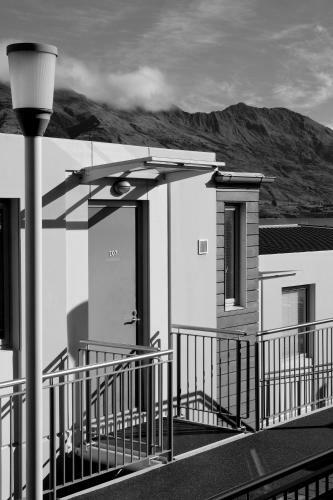 Guests enjoy free WiFi and free on-site parking. 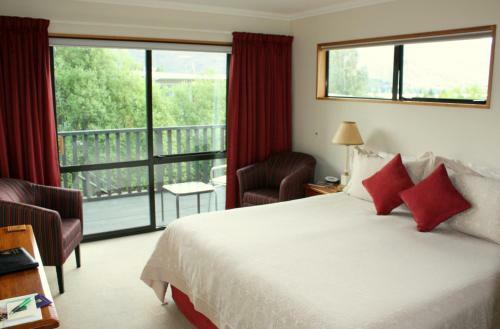 Facilities include a spa pool a guest lounge and a large patio deck overlooking the mountains. 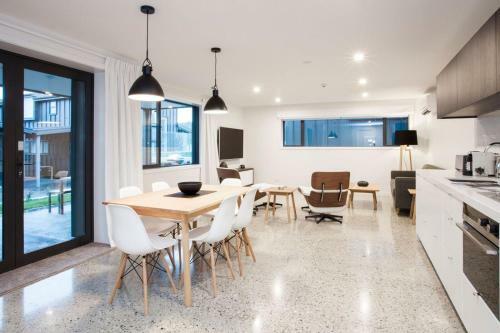 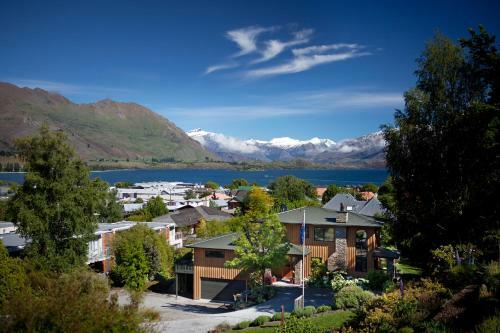 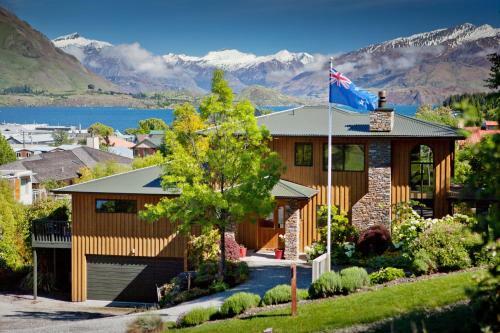 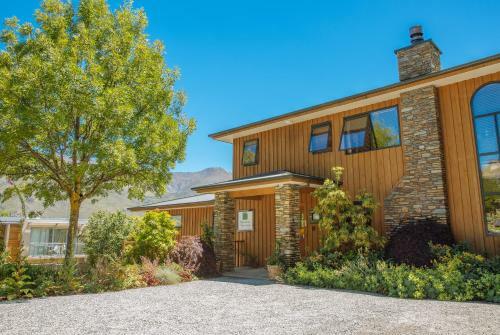 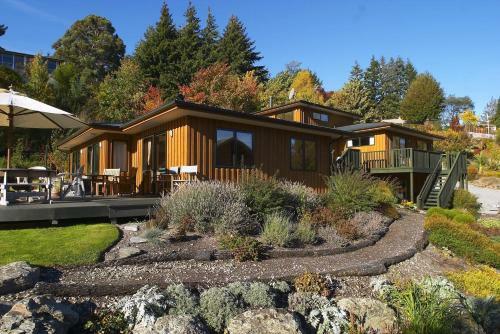 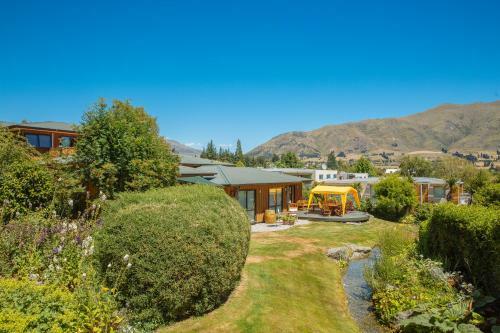 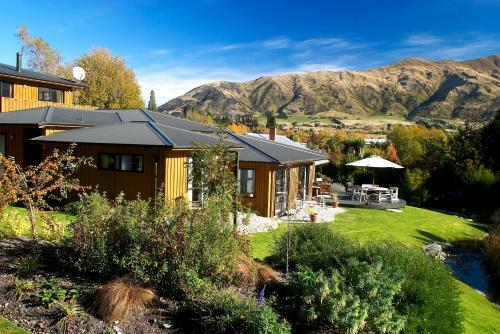 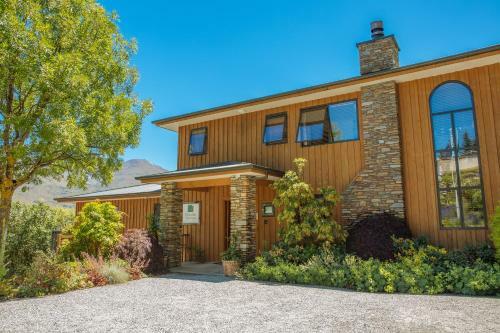 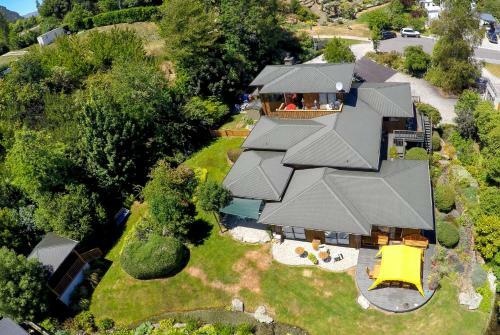 Located at the end of a quiet street Wanaka Springs maintains an intimate atmosphere. 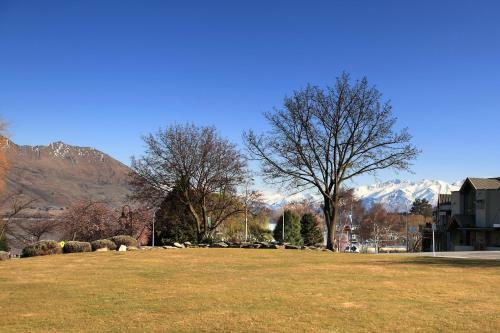 Relax in front of the log fire in the lounge area or choose a book from the library and enjoy afternoon tea in the sunny dining room. 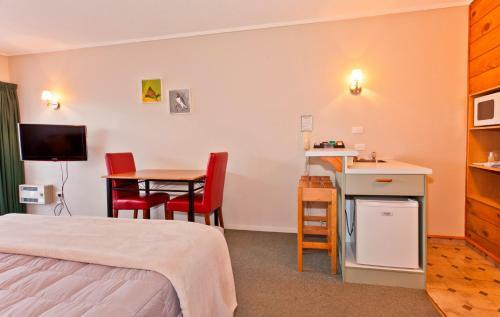 Handmade wooden furniture and rich colourful décor make all accommodation a special place. 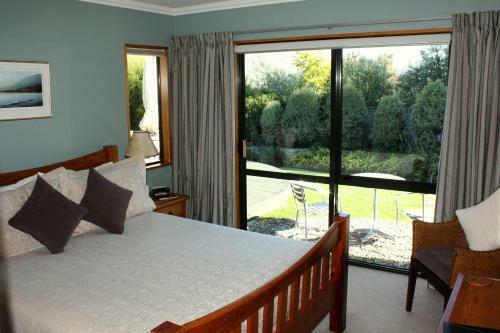 Guests enjoy views of the mountains lake or gardens from each room.